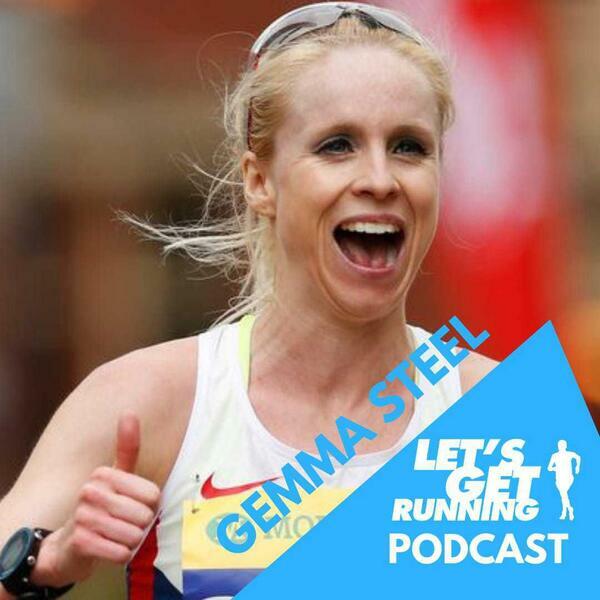 On this week's show we talk to the 3rd fastest female Half Marathon runner in UK history, Gemma Steel. She gives us sone valuable half marathon training tips in advance of our Battle of the Podcasts challenge in March. She talks about her career- how she went from joining a running group at a leisure centre to winning a medal at the European Cross Country champs. We also get the lowdown about last weekend's National Cross Country championships from Mark Hookway, Team Manager @ Tonbridge AC and champion of UK grassroots running. We also discuss our training; Shaun's corking session and Jermaine's cross training on the slopes in Austria- stealing pink snowboarding goggles from a child.